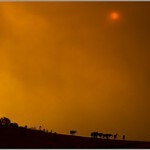 Wildfire in Colorado can erupt with little to no warning, and affects many horse owners around the state. How should you prepare? What should you take with you? Print out this pdf article to make sure you’re ready to evacuate your horses if it becomes necessary. 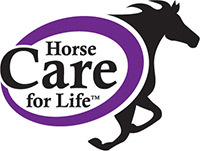 We get many questions on the appropriate vaccination schedule for horses in Colorado. Read on for a breakdown of what you should be vaccinating your horse for, when, and why.